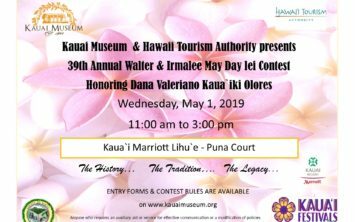 The 12th Annual Hanalei Bay Swim Challenge takes place on July 27, 2019. The swim is a fundraiser for the Namolokama O’Hanalei Canoe Club and consists of fun and competitive races for all ages from Keiki to Snorkel and Fin. 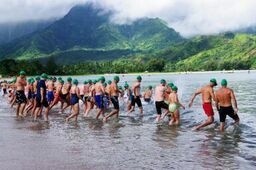 Hundreds of swimmers from 8 and under to veteran champions come from around the world to take the plunge in beautiful Hanalei Bay for this fun event. 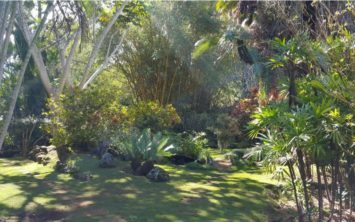 The event consists of five races (8 & under, 9 – 12, 1000 meter, 3,000 meter and 1,000 meter snorkel & fin) and is the only event of its kind on Kauai. More information and on-line registration is available at hanaleibayswimchallenge.com.